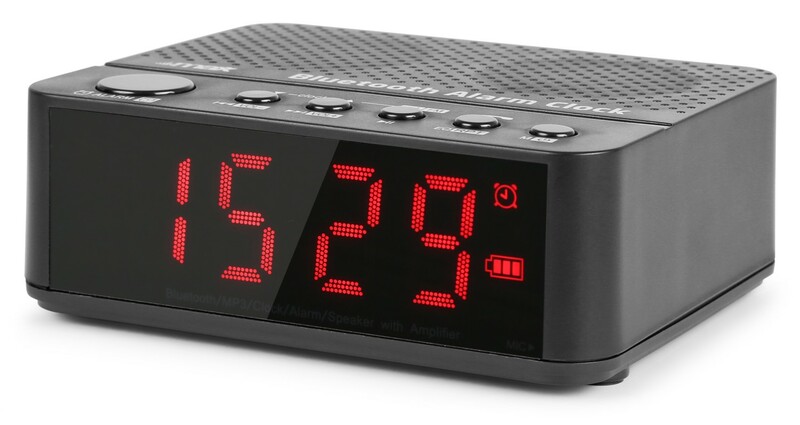 Ideal for people that travel a lot. 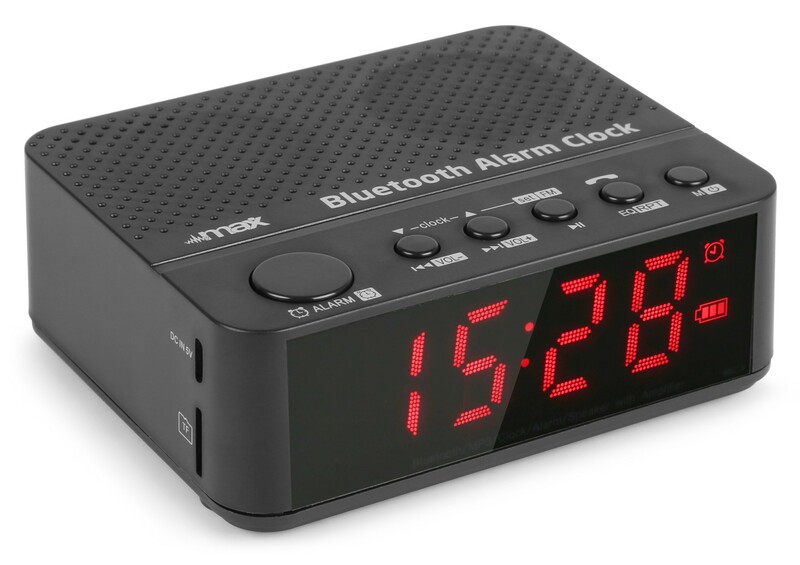 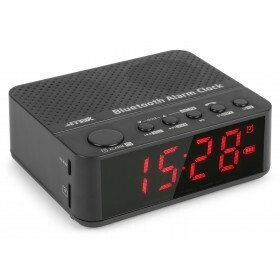 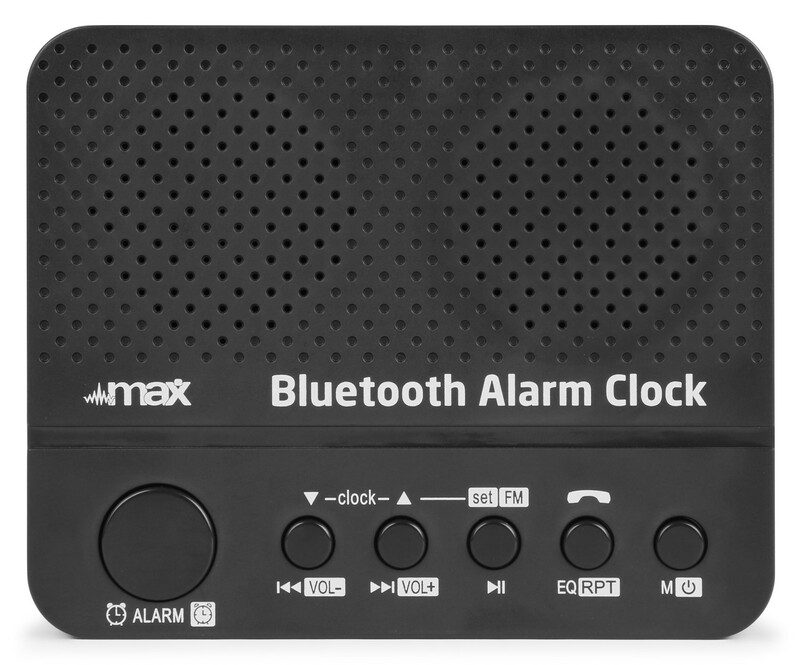 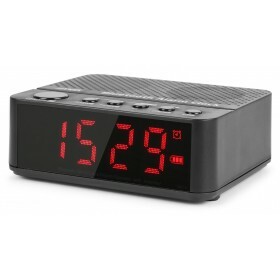 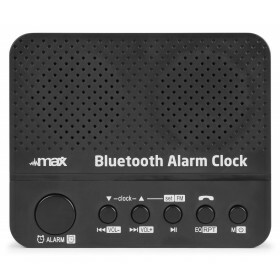 This MX4 Clock radio features a Bluetooth receiver to stream your music over the built-in speakers and has a rechargeable battery. 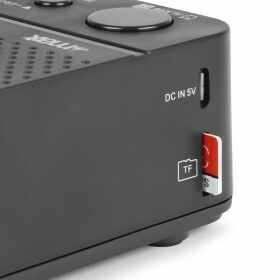 Fully charged gives you 10.000 hours of standby time.